Facebook has done it again! 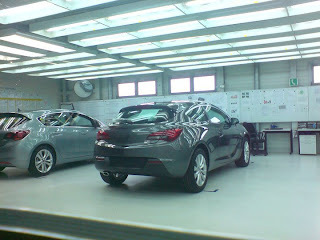 Pictures of the forthcoming Astra GTC have appeared on the social network website, completely undisguised. The GTC was seen in concept form at the 2010 Paris motor exhibition, with large alloy wheels and bodykit, something that missing on the production model. Those absent features will be on the upcoming hotter VXR/OPC variant. 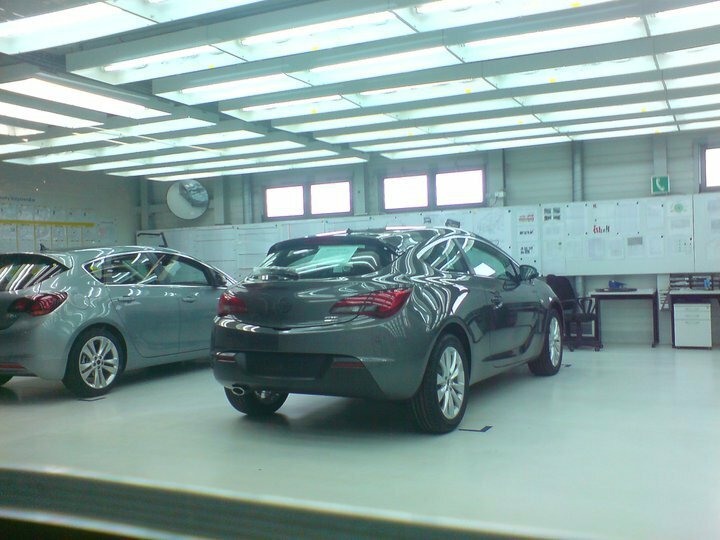 The Astra sports coupé will use the same engines, transmissions, and equipment levels as the regular Astra line-up. Look out for a public debut at the Frankfurt motor show in September.